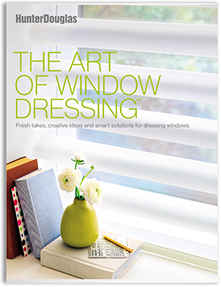 Sheer shades, de-cluttering, and patterned drapery are in this year. Overuse of patterns such as the popular Ikat can lead to them falling out of style. This year, design industry experts predict that we’ll see a resurgence of some patterns that have all but disappeared, but in a different way. More subtle use of patterns such as chevron, stripes, Ikat and zig-zags on accessories, top treatments, throws, pillows and rugs will be in many homes this year. These fun patterns are a great way to bring a color into a room or enhance a design theme. Be creative, but keep it in check. The trend to live more simply has made its way into home design. Minimalism is in, bringing with it clean, inviting, and relaxing spaces. Get rid of your extra stuff, organize what you keep in designed bins, crates and boxes to create an open and uncluttered atmosphere. Sleek window treatments, soft pillows, interesting shapes, fresh flowers, and earthy forms are easy touches to make your home more open. Not only does an energy-saving mindset help protect the planet, it can help protect your family budget, too. 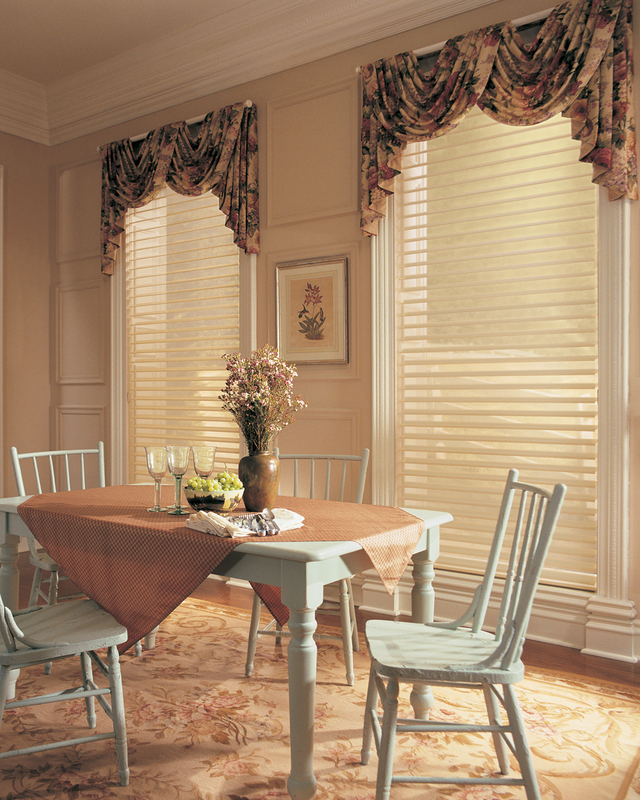 Without energy-efficient window treatments, as much as 40% of the air inside a home can escape through its windows. Duette® Architella™, offers the industry’s highest energy-efficiency rating. Check out February rebates. Windows & More proudly serves Lake Ozark, Osage Beach & Camden, Miller & Morgan counties, with a showroom in Osage Beach. Contact us for a home design consultation!